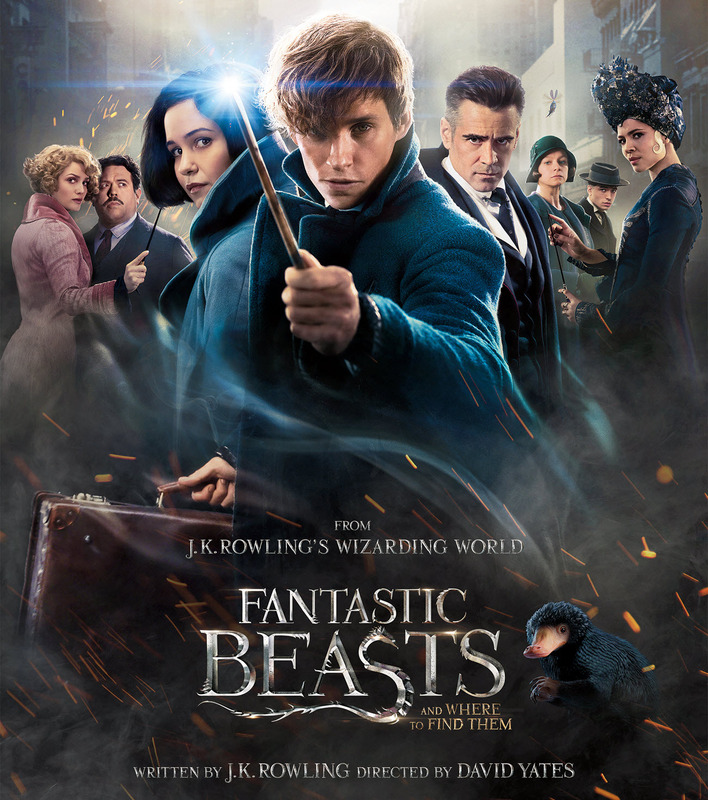 Warner Bros. Home Entertainment presents on March 29, the enchanting movie Fantastic Beasts and Where to Find Them, a new saga of J. K. Rowling, author of the famous Harry Potter series. Fantastic Beasts and Where to Find Them is based on the book by J. K. Rowling and is the start of a five-part series in her wizarding world. 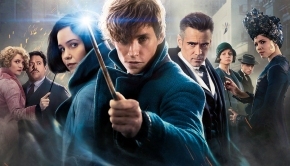 Fantastic Beasts and Where to Find Them is directed by David Yates, who also has directed the last four Harry Potter films , and the script is by J. K. Rowling. 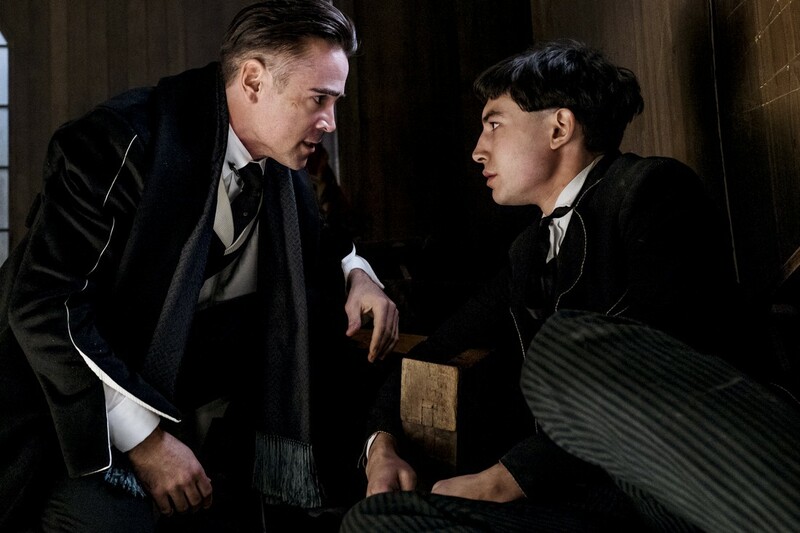 Oscarwinner Eddie Redmayne (The Theory of Everything, Les Misérables) plays Newt Scamander, Colin Farrell (In Bruges, Phone Booth) is seen as bad guy Graves, Katherine Waterston (Steve Jobs, Michael Clayton) as Tina, Ezra Miller (Suicide Squad) Credence as Barebone and Johnny Depp (Pirates of the Caribbean, Alice in Wonderland, Charlie and the Chocolate Factory) as Gellert Grindelwald. J. K. Rowling returns to the world of Harry Potter, but now in a good way. 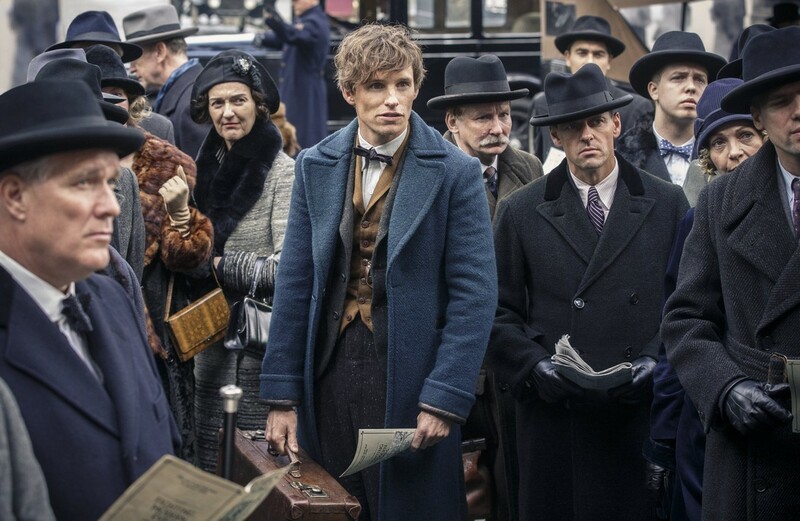 The sniveling, tear-jerking, whiny Potter (yeah, no love lost here) is replaced by the awkward, clumsy, enamoring magic-zoologist Newt Scamander (Eddie Redmayne) who arrives in 1926 in New York, after an excursion around the world to investigate and if needed save fable animals. 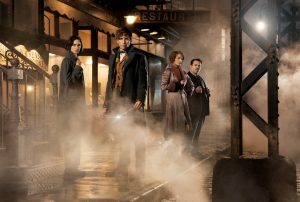 He is visiting the city to attend a congress of magicians. 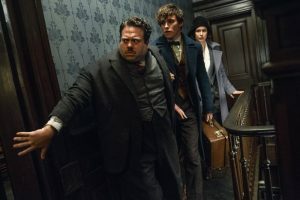 His visit to the town gets completely out of hand when Newt meets the intriguing No-Maj (American for Muggle) Jacob Kowalski (Dan Fogler, Kung Fu Panda). 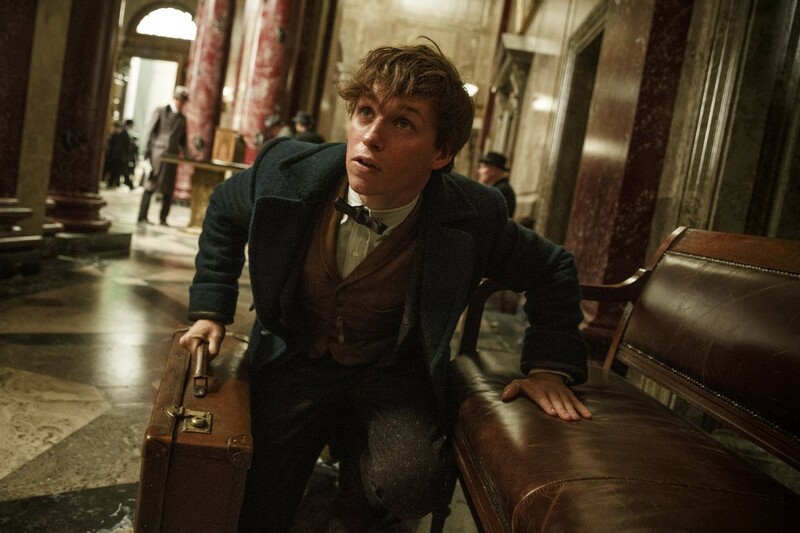 Jacob opens the seemingly normal suitcase of Newt, thus letting various mythical creatures escape to create chaos in the streets of New York. Newt must use his magic wand and new friends to try and catch the mythical creatures, without endangering the magical and non-magical world. To look at Newt’s encyclopedie as a basis might be too short of source material to create a new five-movie franchise, but if they play it right and focus on Newt and his new friends, it might just do the trick. I am using ‘might’ with enough British sarcasm since I am sure of its success. With this new series dedicated to completely new characters as well as new time and location gives a lot of room to wiggle around in, that is for sure. On the other side of the Big Blue the terminology is different but also the way to handle things between magicians and humans and it might even be possible to see it broader and look at this much the way currently intolerance, segragation, suppression and ignorance is being handled in real life. 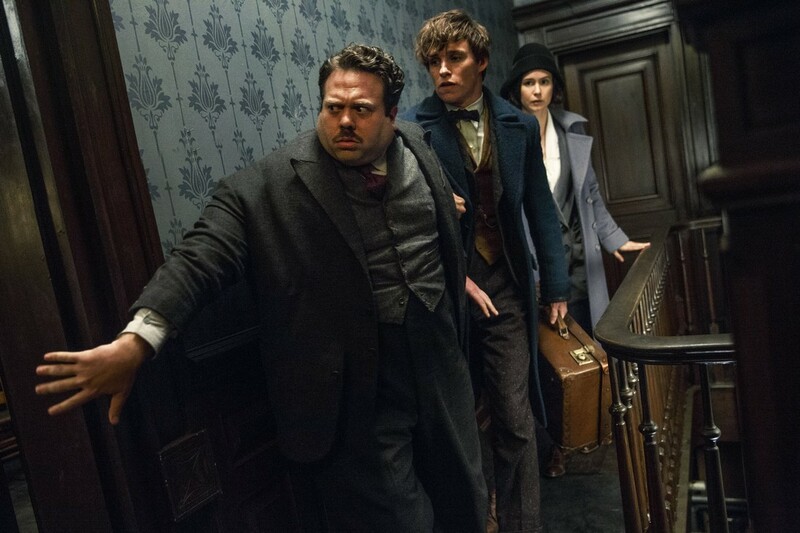 The best part of the movie however is revolving around the awkward Newt and the magical world of his peronal Zoo, his objectives into coming to the United States and how the loner gets new friends. Add to this the marvelous new creatures invented for this tale and the plain gorgeous attires and designs of the people in the movie and you sure can downplay the lack of a real bad-guy who seems only lackluster material at best. With Newt Scamander traveling the globe, venturing into new magical places and discovering new mythical creatures, this new Rowling-series sure makes for exciting times!